Jammu and Kashmir is a beautiful state in the northern most part of India, and is well known for its natural beauty as it is situated in the famous Himalayan mountains. Himachal Pradesh and Punjab are the close neighbors of Jammu and Kashmir, and these two states are also popular tourist destination in north India. The majestic landscape and amazing climatic conditions that prevail in Jammu and Kashmir makes it a popular travel destination in India. The weather in Jammu and Kashmir is a major factor that determines the tourism boom in the state. 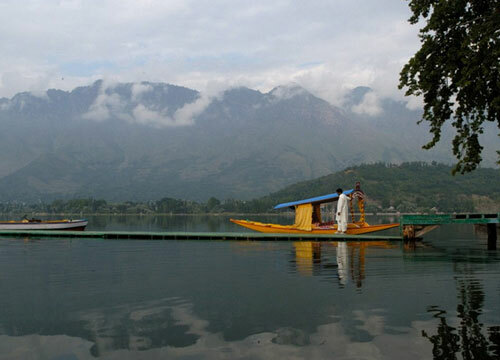 Srinagar is the capital city of Jammu and Kashmir, which itself is blessed with an extraordinary natural beauty and is also a major travel spot in the state. Srinagar is home to a unique culture and like other places in Jammu and Kashmir, Srinagar also poses a great climatic condition. The travel destinations in Jammu and Kashmir include Jammu, Srinagar, Gulmarg, Kargil, Pahalgam, Kashmir Valley and Ladakh. These places enriches the tourism industry in Jammu and Kashmir to unbelievable heights despite the negative situations that at times prevail in this beautiful state. Still a large number of travelers visits Jammu and Kashmir every year from all over the world. The state is also home to Sri Mata Vaishno Devi Shrine, the famous Hindu Pilgrimage site which is visited by a lot of believers every year. 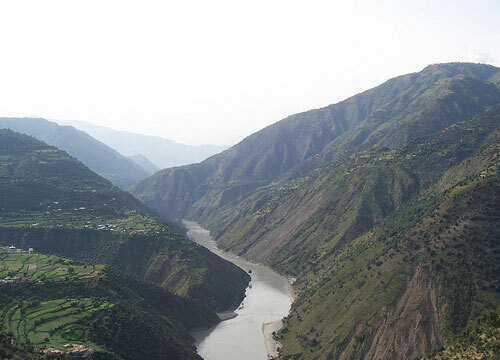 The hills, mountains, lakes, glaciers, wildlife, adventure destinations, pilgrimage centers, houseboats, festivals etc are some of the major attractions of Jammu and Kashmir. All these provides an unforgettable travel experience to the travelers and prompts you to visit this place time and again. Jammu and Kashmir is well connected to the other major Indian cities by rail, air and road which make it easier to travel. Most of the rail, air and road networks have connections with the major cities, but there are still some remote areas in Jammu and Kashmir which you have to depend mostly on roads. A lot of quality hotels, resorts and lodges are available in the major travel destinations of Jammu and Kashmir and hence you will not find any problems related to your stay at these places. These hotels and resorts vary from budget to luxury grades and you can chose the best that fits your pocket. This entry was posted in Jammu and Kashmir and tagged jammu and kashmir, jammu and kashmir travel, top travel desitnations, travel destinations jammu, travel destinations kashmir. Bookmark the permalink.